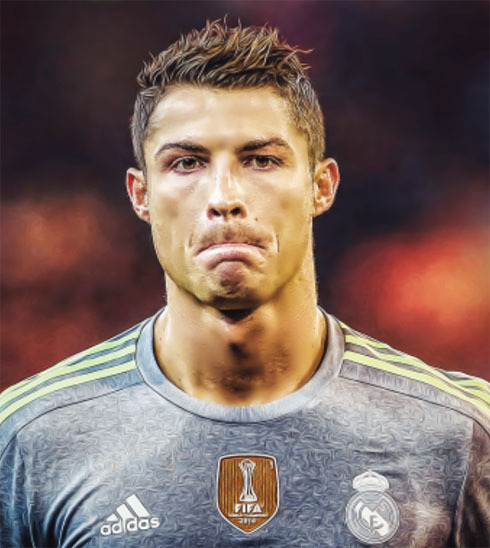 ﻿ Cristiano Ronaldo: "In the beginning, I used to play only to have fun"
02.08.2015 » Cristiano Ronaldo: "In the beginning, I used to play only to have fun"
In a somewhat nostalgic chat with Herbalife that was published a couple days ago, Cristiano Ronaldo brought back to the surface some of his childhood memories and talked about how everything started clicking for him when he was just a skinny boy playing football in the streets of Madeira. The former Manchester United star and now Real Madrid player, spoke about the influence his father has had on him in his journey to become a professional footballer and how he only used to care about having fun when he started playing football. Cristiano Ronaldo: "All my family always liked football. I remember when I was little and when I only played in the streets of Madeira, until one day my father decided to ask me to go with him to the local football club, since it was one of the places where he worked bakc then. I immediately said yes and from that moment on, I started training and enjoying it a lot", commented the Portuguese legend, who joined his first club Clube de Futebol Andorinha around his 10th birthday. His journey to success was definitely long and arduous, but if there's anything Cristiano Ronaldo never missed along the way, that was his will to triumph and his work ethics. Ronaldo: "I began having routines, going to practice every day and I really liked that feeling that I was part of a team. I didn't miss a single training session and fortunately, I've always had my dad near me to help out whenever I needed him", said the former Sporting CP winger, whose father passed away in 2005, when Ronaldo was 20-year old and was already playing for Manchester United. 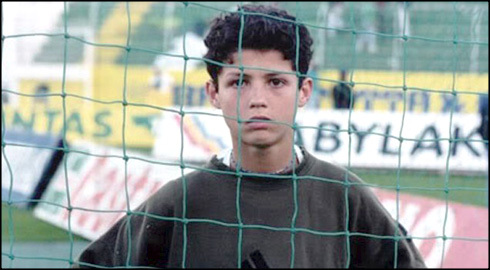 Ronaldo: "In the beginning, I felt I was a bit different from the other kids around me. However and during those first years, I never imagined I would become a professional footballer and that I would get to play for clubs like Manchester United, Real Madrid, or even Sporting. 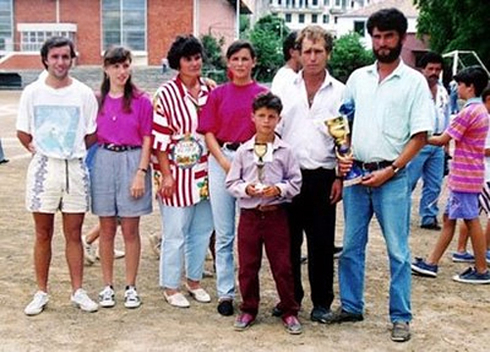 I was simply playing to have fun and back then, it never crossed my mind that I had enough talent to become a pro", revealed the 30-year old superstar. Cristiano Ronaldo: "After 3 or 4 years, I really started thinking I could go far in this sport and I started dreaming about bigger things. I remember watching the World Cups back then and realizing that that was my dream", concluded the Portuguese forward. 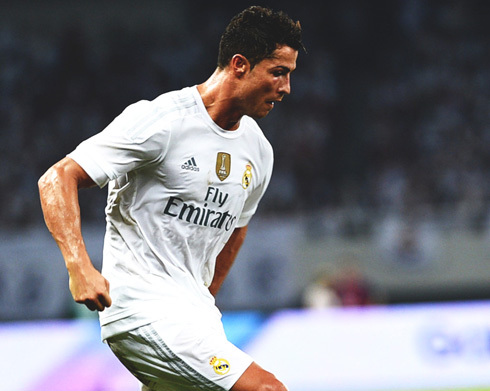 Cristiano Ronaldo next game will be for Real Madrid, on the 4th of August of 2015 against Tottenham. You can watch Juventus live stream, Real Madrid vs Tottenham, Barcelona vs AS Roma, Manchester United vs Tottenham, Chelsea vs Fiorentina, and Bayern Munich vs AC Milan, all matches provided from our live soccer streaming section.